We’ve been here a few times and probably due to laziness I haven’t written about the place. So I’m rectifying the situation. Macclesfield is in that part of Cheshire that is a ball ache to get to – not close to any motorway and a myriad of ways to get there. This time we went M60, A34, A555, A5149 and A523. Sometimes I’ve come through Wilmslow and even travelled via Buxton on the A537. The A537 is special, it’s nicknamed the Cat ‘n’ Fiddle and probably one of the most dangerous roads in the country. Needless to say I loved driving down this road and it’s the kind of road that demands you to drink a gin and tonic at the end of it to celebrate completing it in one piece. This is definitely a road for a person wanting to experience a Top Gear moment. 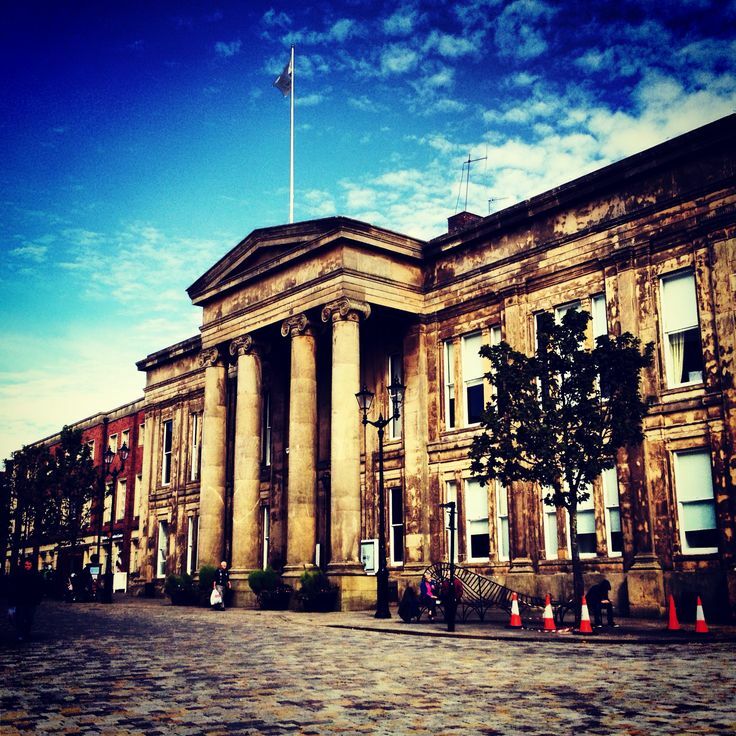 Back to Macclesfield – I’ve always had a mixed experience of the town. Often it has been the last town on a day trip when half the charity and interesting shops have closed. This time I made sure it was the first stop of the day. We park on the edge of town near Chester Gate. We got 2 hours parking for a £1 which is not bad. In my opinion Chester Gate is the most interesting part of town. I consider it Macclesfield’s equivalent of Manchester’s Northern Quarter – a bit rough round the edges but rocking an interesting vibe. 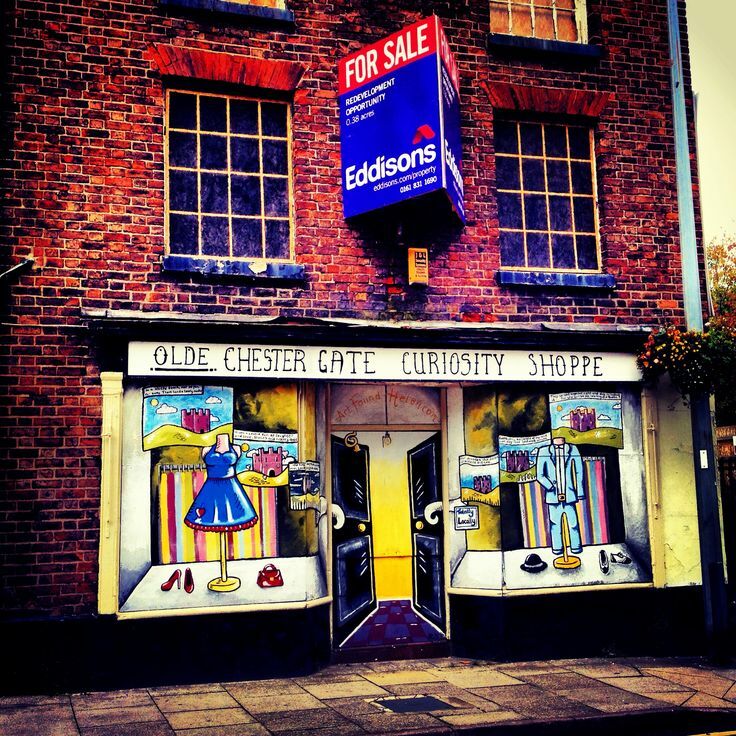 There are a number of charity shops along Chester Gate and some of which are for the more local ones. I always like Windyway Trust shop as they always have pictures dotted around the shop of the cute animals they are looking after. 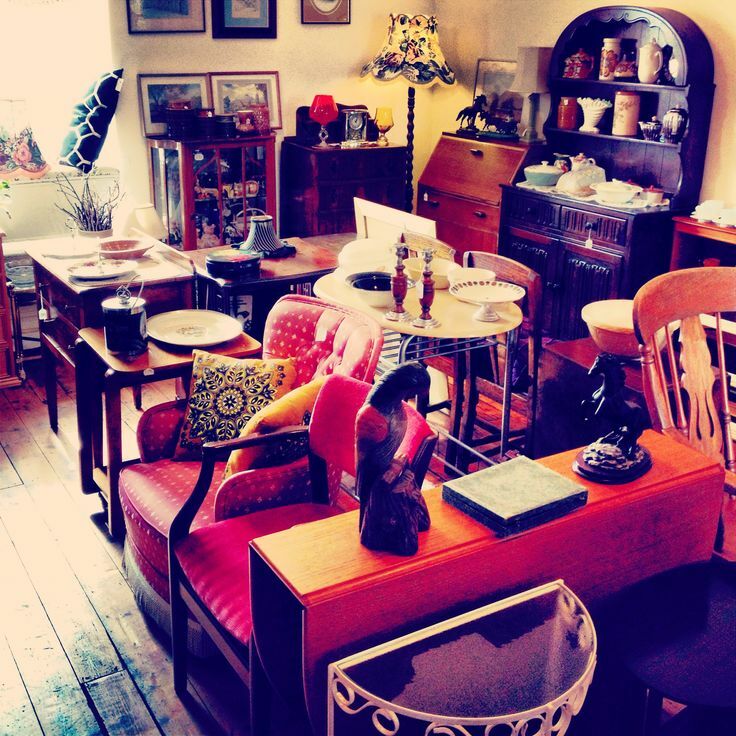 These charity shops are very busy, although you really have to be sharp to pick up a bargain or a collectable as there are a number of local vintage shops who no doubt scour these shops for antiques only to sell them for 10 times what they paid for them. The more mainstream charity shops such as Scope, Cancer Research and Oxfam are located in the centre of Macclesfield. In Scope there was a dispute as a woman had thought she had left her mobile phone charger there earlier in the week. The shop assistant insisted they had checked and there was no phone charger in the shop. In the end the shop assistant had to stop the woman from going into the back room. Sue Ryder shop on the edge of town is the largest of all the charity shops and does a good line in furniture. If you are on a budget and need to pick up some cheap furniture this is the place to visit. As I mentioned there are some Vintage shops on Chester Gate. I’m somewhat disappointed with Macvintage as despite looking the part of a vintage shop they are seriously overpriced especially where vinyl records are concerned. My favourite vintage shop along here is Déjà vu. I’m still kicking myself for not picking up a Japanese embroidery picture I saw there. Whilst it’s a narrow shop it is spread out over 3 floors and 6 rooms. I love wandering from room to room and whilst we’re not talking high end antiques here they have some interesting items at what seemed to me reasonable prices. Neil didn’t find anything to pick up from their collection of vinyl though he did find some awful album covers to post on Facebook. Déjà vu is definitely a place to visit. As we wandered into town there were plenty of independent shops that have popped up. The Big Issue seller was very scary sounding whilst he hawked his wares. There are plenty of restaurants and cafes too to grab a bite to eat. There is both a Caffe Nero and a Costa to rest your weary feet, along with some independent cafes which looked interesting. We decided to get fish and chips from Silktown Fryer. Whilst we did ask for a small portion of chips, we still got a mighty helping. I have to say they were good too. The main shopping area is a pedestrianized zone, which adds to a safer shopping experience. Not surprisingly, in this economic climate, there are a number of empty shops dotted about. This is not helped by the fact there is an out of town shopping area on the outskirts of the town. The main shopping area isn’t the most thrilling shopping experience as it had standard high street chains vying for trade. Architecturally Macclesfield is a traditional market town with a hodge-podge of shops which have evolved over the centuries. As a result this gives the place real character. The Town Hall in the centre of town is a rather grand building, which looked more like a stately home than civic building. On the outskirts of the town there were some large Mill buildings and apparently Macclesfield used to be a hub for silk making. Chester Gate being a little rough round the edges has a few boarded up shops and pubs, but the locals have painted murals on the frontages which really helps to brighten up the place. After this trip I’m really quite impressed with Macclesfield as it’s definitely working its independent shopping experience. For me that is one of the best things about the place. I do think the nice weather helped as rain and drizzle can really dampen one’s spirits when visiting northern towns. No doubt we’ll be back at some point, especially as I’m still wondering if Déjà vu have that silk embroidery.